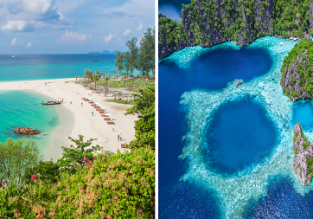 Cheap non-stop flights from UK cities to Goa, India for only £298! 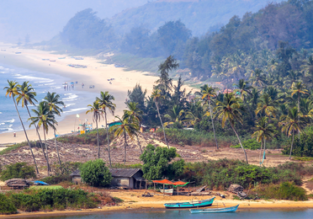 Cheap flights from Spain to Goa, India for only €387! 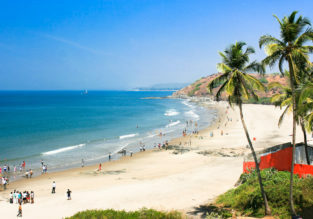 2-week stay at well-rated hotel in Goa, India + direct flights from Manchester for £439! Non-stop from Manchester to Goa for only £100 one-way! Cheap flights from Mumbai to Goa from only $49 with checked bag included!